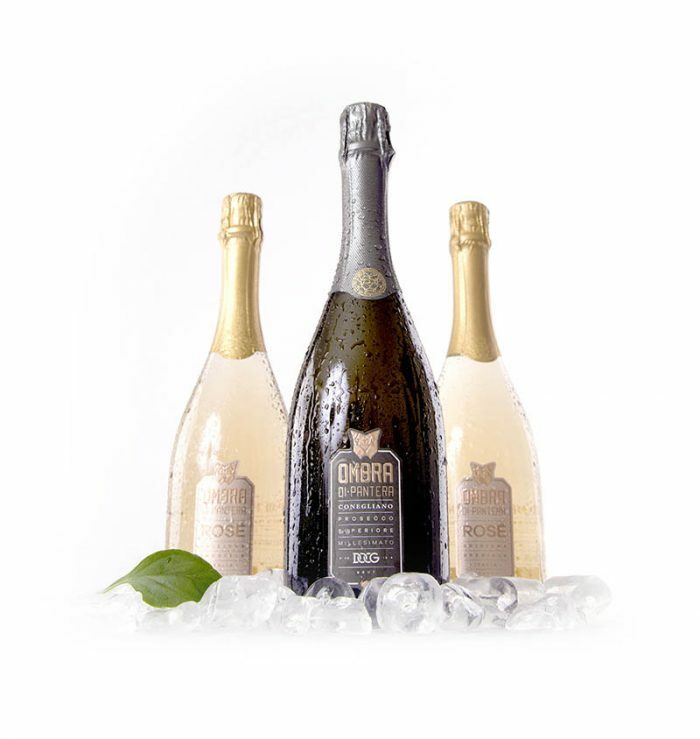 The epitome of any luxury event is bubbles. So why don’t we serve Champagne we hear you ask? Because we’re Italian of course! 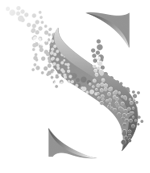 It took a long exhaustive process of sampling and tasting (poor us) to find you the best quality Italian Prosecco on the market. 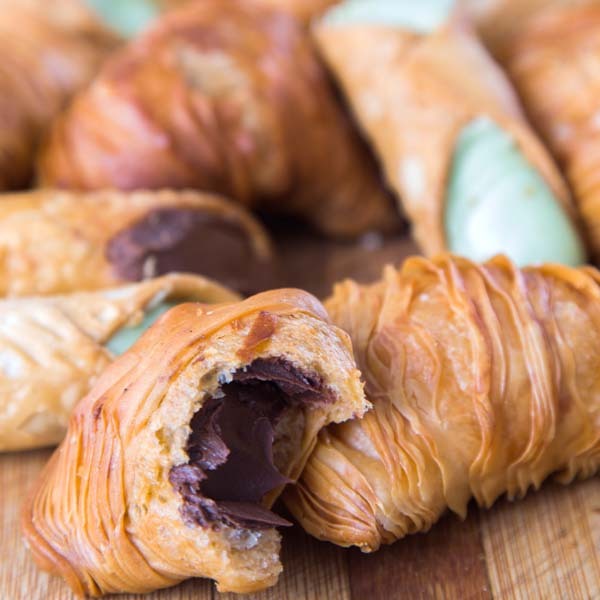 We grew up in southern Italy in the region of Campania so we’re used to hearty patisseries laden with ricotta, cream and chocolate. We’ve found a selection of our favourites that we know you’ll love with either a crisp, perfectly chilled glass of bubbly or a rich smooth coffee. 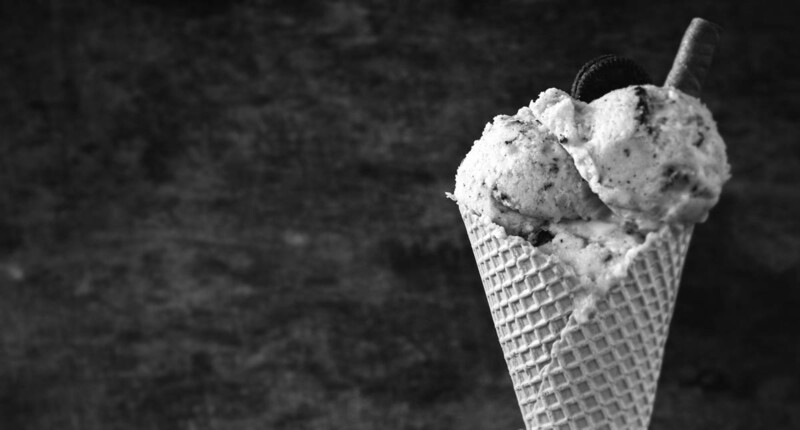 We don’t know how she does it, and if she ever told us she would surely have to kill us, but our Mamma makes THE best ice cream we’ve ever tasted. It kept our friends coming round to our house when we were little and now we’ve released this rich creamy magic gelato to the world. 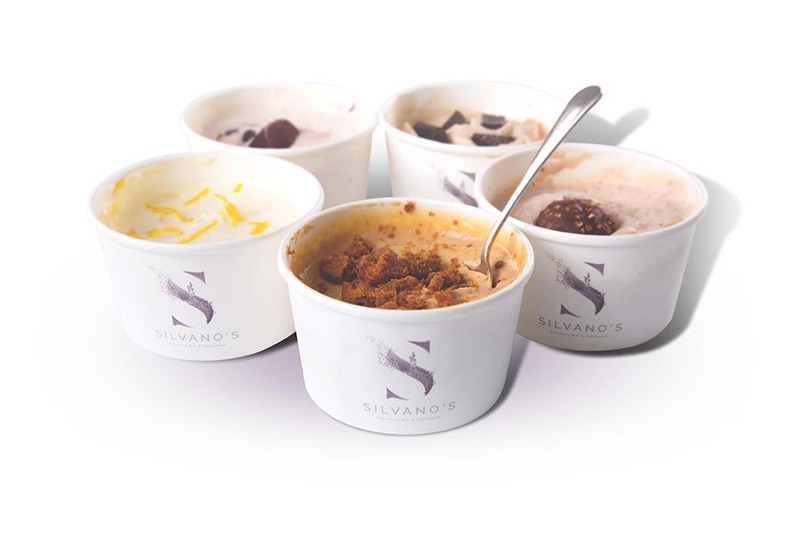 Her 5 signature flavours are Sicilian Lemon, Salted Caramel, Peanut Butter, Kinder Surprise and Ferrero Rocher. And as this gelato is home made, she will make a custom flavour of your choice to add that extra special personal touch to your event.